To commemorate this annual celebration of all things furry on World Animal Day (4 October), we must remember the important role that animals have to play in our world, as well as the people who devote their lives working to protect and care for them. 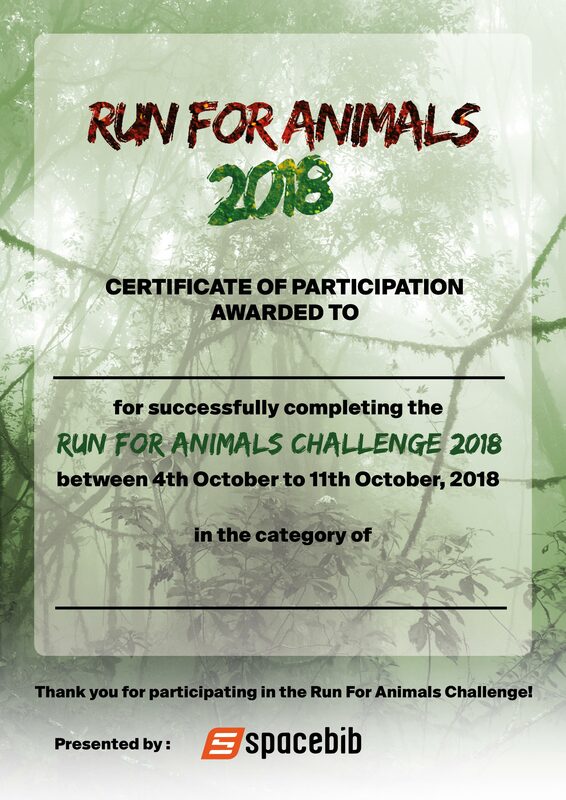 So we are encouraging you to run/walk and show your appreciation of all the animals by participating in this online race. This special day reminds us that while the creatures out there cannot speak for themselves, we can stand up and be a voice for them. The animals will thank you for it, as will the generations to come who will still be able to enjoy them! You are encouraged to ditch the fur fabrics, refuse to buy products tested on animals and – probably of greater concern to the majority of folk – convert to vegetarianism for this day. 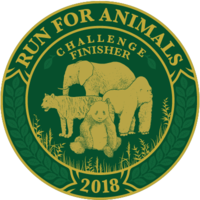 For every participant who completes the Run For Animals Challenge 2018 of any category, Spacebib will donate S$1 to ACRES in support for their noble cause. 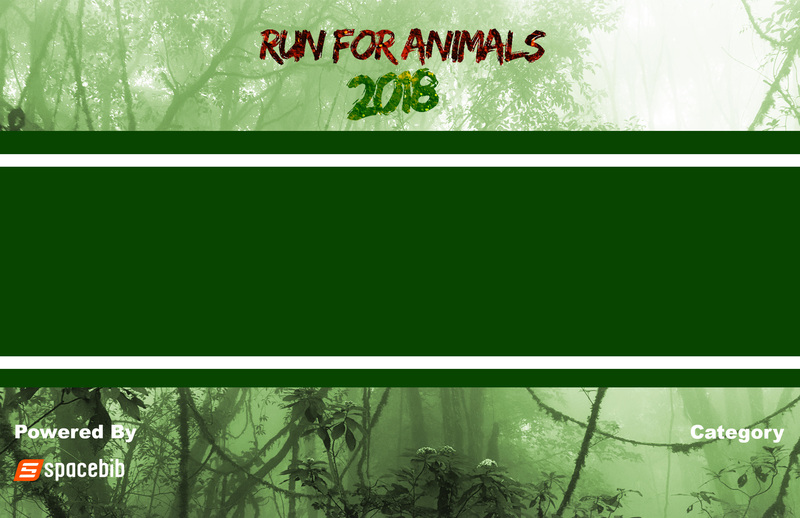 Mission: To raise the status of animals in order to improve welfare standards around the globe. 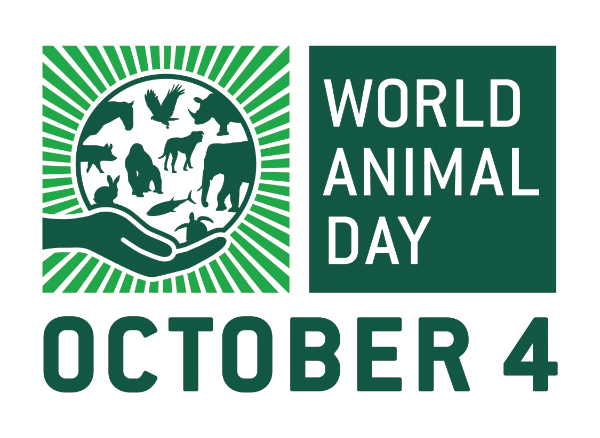 Participation in World Animal Day will continue to grow until it reaches and connects animal advocates in all corners of the world. It's something that everyone can join in with, whether they are part of an organisation, group, or an individual. Our Mission: To create a caring and socially responsible society where animals are treated as sentient beings. 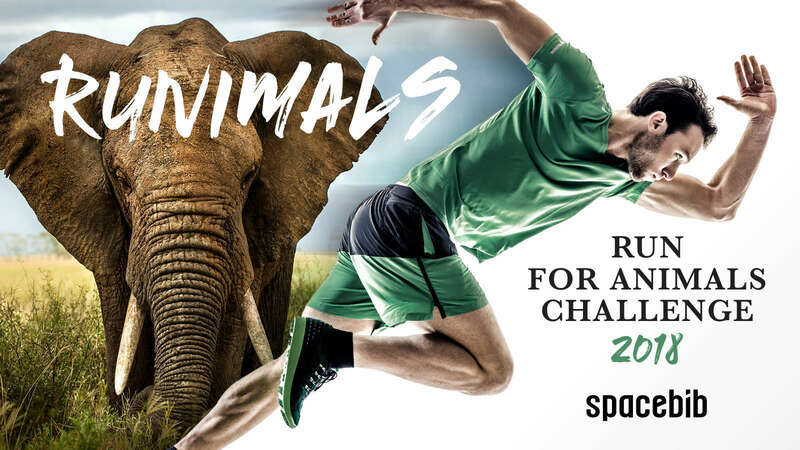 ACRES is an animal protection organisation, driven by our concern for animals. We adopt research projects on the use of animals in various fields. 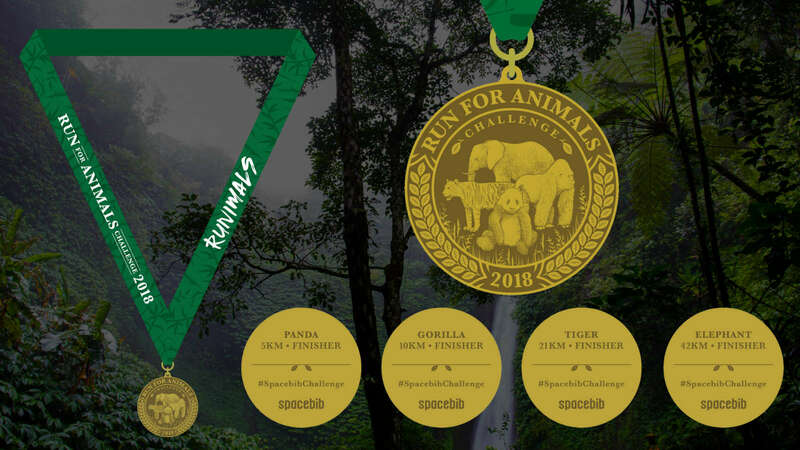 Research findings are then used to educate the public to promote active community involvement in the animal protection movement, as well as strive towards synergistic partnerships with authorities and related parties.